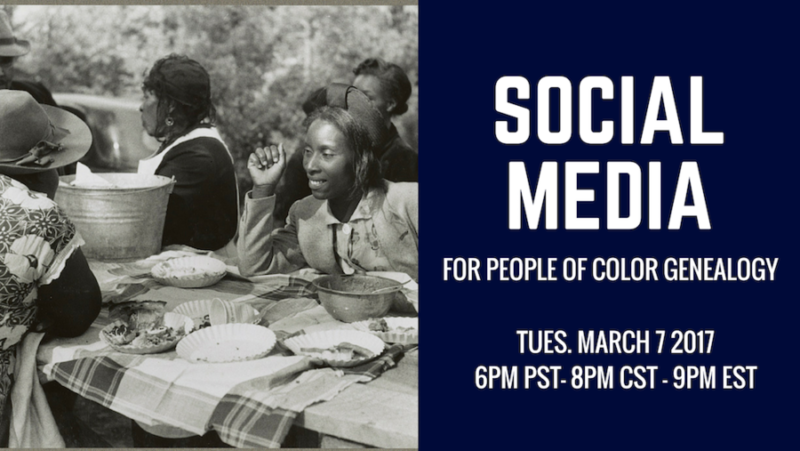 BlackProGen LIVE: Social Media for People of Color Genealogy - who is nicka smith? You see people with the same last name and wonder “Are they family?” Do more than just add them or follow them. Learn how to creatively use social media to confirm or deny relations and grow your family tree. the March 7, 2017 episode of BlackProGen LIVE! We had quite a spirited discussion about our use of social media for people of color genealogy research. Click here to watch the episode or view it below. We also had a great discussion during our Ask Mariah session regarding Thomas and Elizabeth Craft, a grandparents of the submitter. Weigh in below with your comments! 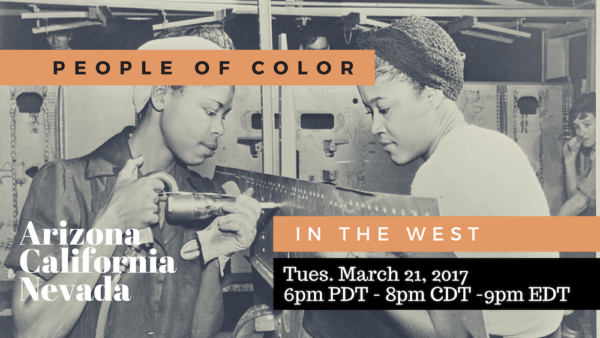 Our next episode is People of Color in the West: Arizona, California, Nevada on Tuesday, March 21, 2017 at 6pm PDT/8pm CDT/9pm EDT. We’re now back to Tuesday nights, so be sure to check out our schedule for upcoming episodes. Need reminders? 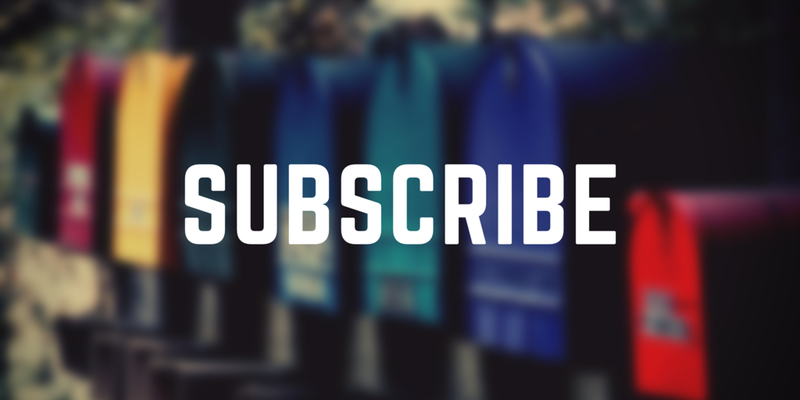 Visit my YouTube page and click the “Set Reminder” button.